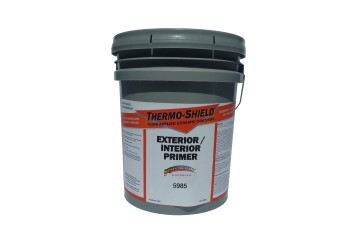 Thermoshield Clear Coat seals and protects a variety of substrates. When applied correctly, it creates a strong acrylic resin coat that bonds to the surface, creating a water repellant barrier that also resists fungus, mold, and fading caused by air pollution. 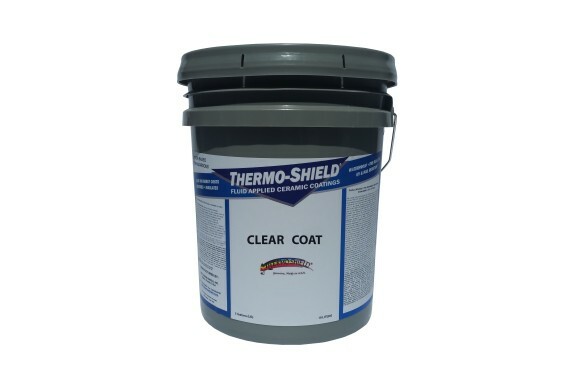 Clear Coat can be combined with other Thermoshield products - including Wall Coats, Tank Shield, Stucci Shield and Roof Coats - as an extra layer of protection and to provide an attractive, glossy finish that will not fade or yellow as it ages. Thermoshield Clear Coat is designed to be a penetrating sealer that bonds with a diverse range of surfaces. 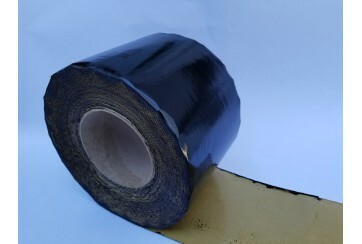 For rooftop applications, it works on asphalt, asbestos, fiberglass and cedar shingles, and it adheres to fiberglass and polycarbonate skylights. Clear Coat bonds with concrete, brick, stucco, synthetic and natural stone, slate, clay tiles, and aluminum and metal surfaces. 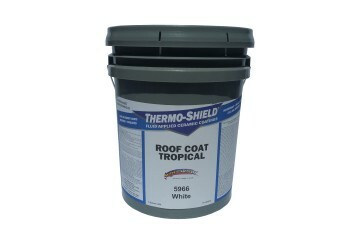 It can also perform as a glossy top coat on Thermoshield Roof Coats, Exterior Wall Coats, Stucco Shield or Tank Shield. It is especially useful for protecting the white color of Thermoshield Roof Systems in environments that suffer from carbon pollution or smog. Prepare the surface by cleaning so as to remove all dirt, dust, mildew, mold, rust, oil and grease. Also sand or brush off any peeling paint and make any necessary repairs to cracks, leaks, etc. Treat rusty metal areas with Thermoshield Metal Primer. 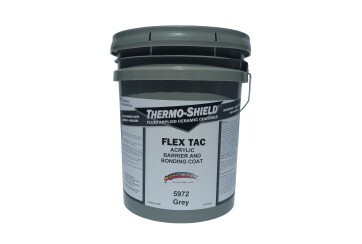 If necessary, test adhesiveness of Clear Coat on a small area of the target surface. Let dry for 72 hours before inspecting. Use new brushes or rollers that do not have any contaminants on them. If applying directly onto substrate, use two coats. 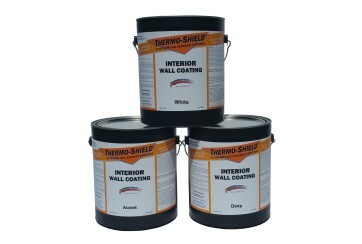 If applying as a top layer on another Thermoshield product, one coat will be sufficient. Color : Natural Clear when dry. Do not apply below 10 degrees C or if rain or dew will occur before Clear Coat sets. Brushes may be used for corners and tight areas. 3.3 gallon (12.5 Liter) pails, 5 gallon (19 Liter) pails and Lined 55 gallon (209 Liter) drums. Store between 1 degree C and 30 degrees C.